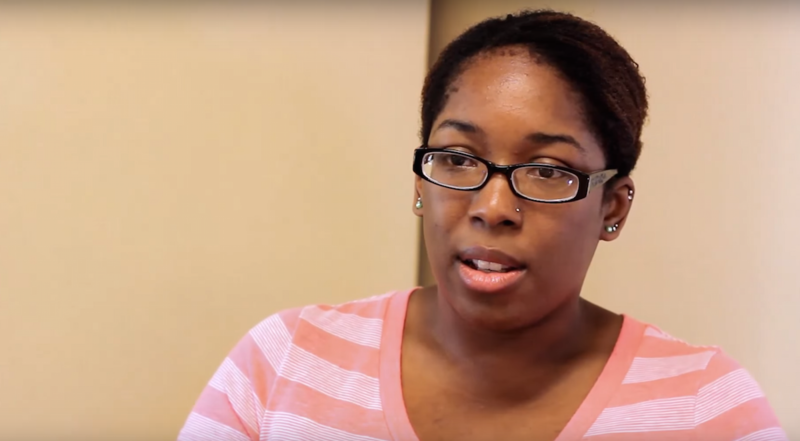 Larita eventually moved into a permanent home at the YWCA, and she now advocates for a reusable tenant screening report so other people who are looking for housing can pay just once for a report and share it with multiple landlords. This policy change would help everyone who is looking to rent, and would make an especially big difference for low-income people. Update (March 2, 2016): SB6413 passed both the House and Senate, and now goes on to Gov. Inslee’s desk for his signature! This law will require landlords to let prospective tenants know whether or not they will accept a comprehensive, reusable report. With this knowledge, tenants can choose to apply at properties that accept a portable report. It could potentially save tenants hundreds of dollars in screening fees. The law will also help ensure that screening reports do not unfairly reflect eviction proceedings. It will prohibit a tenant screening company from reporting an eviction that did not actually become an eviction. For example, in cases where a tenant prevailed in court or if an eviction was filed without cause, it will not be reported. Currently, even evictions in which a tenant “won” is listed as an eviction. This law will help ensure a more fair and just way of reporting.